You want to take your riding further and progress to more technical trails. During this one day course, our friendly, highly qualified instructors will analyse your technique and help you to acquire new skills like; climbs, descent, corners, and drops. 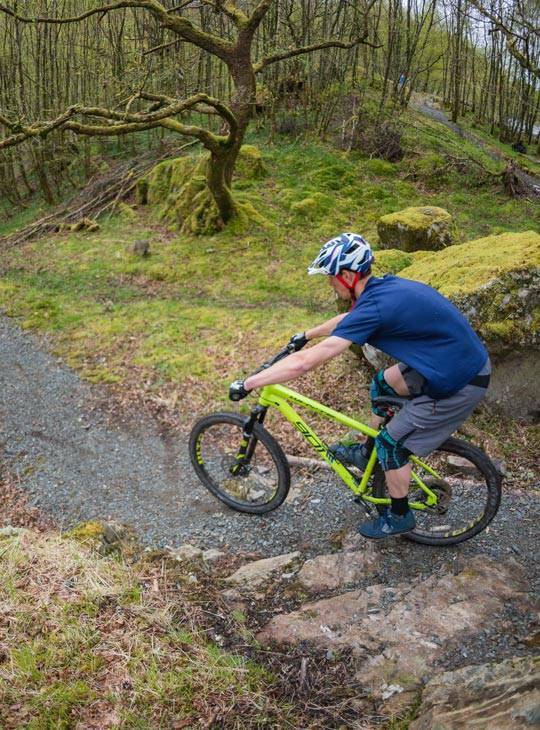 You'll develop and enhance the key techniques that will help you to get the most from your mountain bike riding. We'll start the day on our purpose built coaching course before moving out onto the trail to put your newfound technique into practice. You'll be tackling those tricky trails with new confidence in no time. 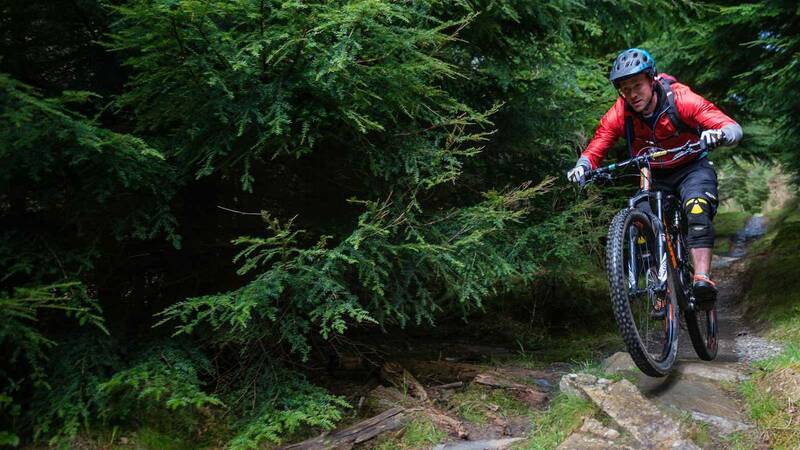 We’re surrounded by some of the finest mountain biking routes in Europe, with world class single track routes, including the Gwydyr Forest trails and the Penmachno Trail right outside our back door. 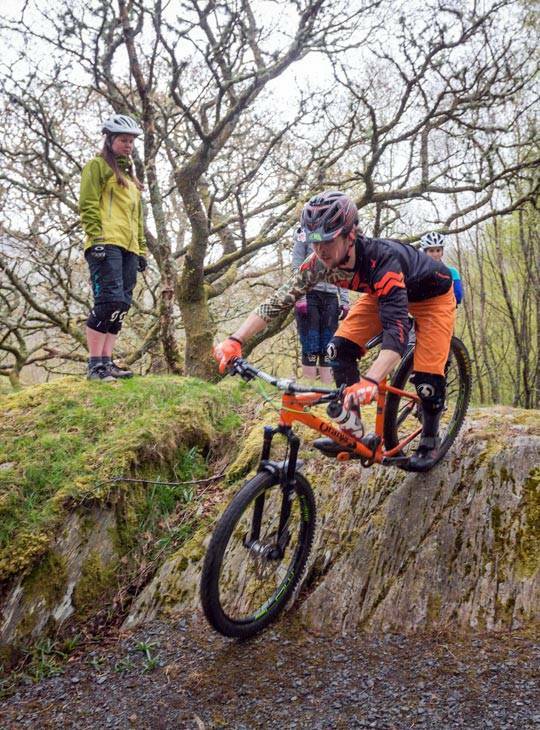 Other classic trails at Coed y Brenin and Coed Llandegla are only a short drive from our centre. Plus, there’s the iconic ride of Snowdon. But you'll also find purpose-built skills and coaching circuit and bike workshop facility with a wide range of tools and resources, plus maps to help you get the most from the area. You'll gain confidence and improve your riding. You should be confident on blue runs and aiming to head out on more technical terrain. You should bring your own MTB plus your regular MTB equipment and clothing, helmet etc. You can hire a mountain bike locally and arrange for it to be delivered to our base in time for the start of your course. You'll need a good level of fitness plus feel comfortable and confident riding blue trails.